The British Open 2018 top 10 finish odds are thronged with players who seem to perform with distinction year after year at the oldest of the Majors. 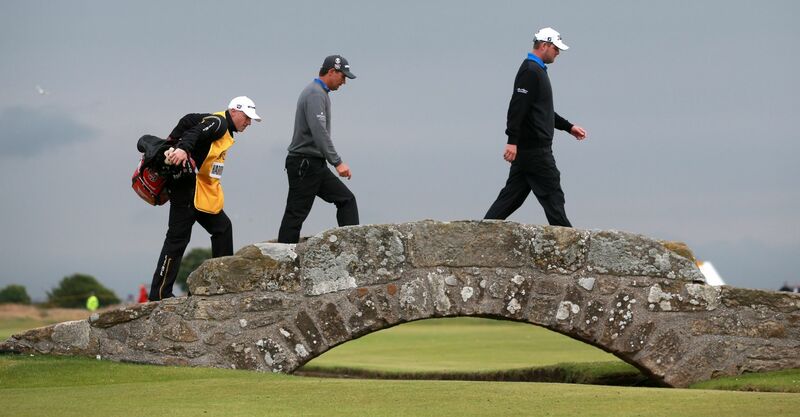 Its unique position as the only one of the sport’s big four tournaments always to be played on links courses suits some players more than others. 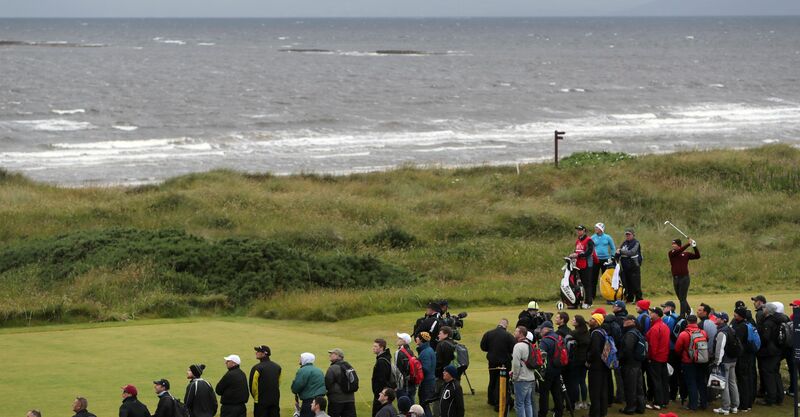 Backing those with a proven record in the Open’s coastal conditions, either each-way in the tournament winner market or in the top ten finish betting can be a profitable ploy. Here we’ve overlooked the first 11 in the outright market in search of greater rewards at Carnoustie. The Spaniard may have finally gotten the Major monkey off his back at the 2017 Masters, but the Open is his most successful ‘big four’ competition in terms of top-ten finishes. In his last 16 attempts, Garcia has 10 top-10-finishes on his CV, including two second places and five placings of T5 or better – over the last four editions he’s only finished lower than T6 once. El Nino can be backed at British Open 2018 top 10 finish odds of 12/5, while he’s a 25/1 pick in the outright betting. 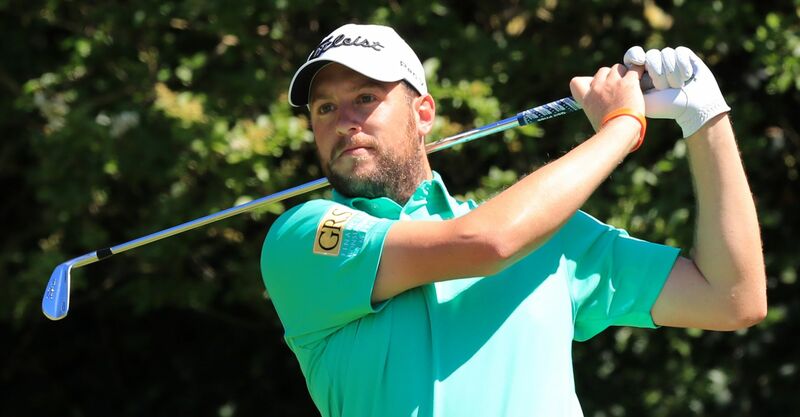 The Aussie’s name often seems to be floating about the upper reaches of the leaderboard during Majors, often, frustratingly for his backers, disappearing in a puff of smoke as crunch time approaches. However, that subjective and possibly pocket-talk related observation is far less true at the Open Championship, where he has carded three finishes of T6 or better in the past four years. Top-10 finish odds of 17/5 seem thoroughly reasonable given such back-form, while there will be those for which 40/1 in the betting to land the Claret Jug is more than generous enough. One of two past-winners in our five-pack, ZJ is a tasty 13/2 to finish the British Open 2018 in the top 10, despite ending up T9 or better in three of the past six editions, including victory in 2015. The last two renewals, while not quite as fruitful for the Iowan, have been far from a letdown, bringing placings of T12 and T14 respectively. Yet he’s still available at 3/1 in the betting for a top-20 finish at Carnoustie, where he finished T20 the last time it hosted the seaside Major in 2008. Like Johnson, the ardour of Scott’s links-Major love affair has dimmed slightly over the past two campaigns, but prior to that he’d placed 2, T3, T5 and T10 in successive years between 2012 and 2015. T43 and T22 the past two editions give him every right to be considered an British Open top-10 finish punt at odds of 13/2, not to mention an intriguing top 20 shout at 3/1. The Southgate feelgood factor can continue from the World Cup into Carnoustie, with Southend-on-Sea native Matthew. 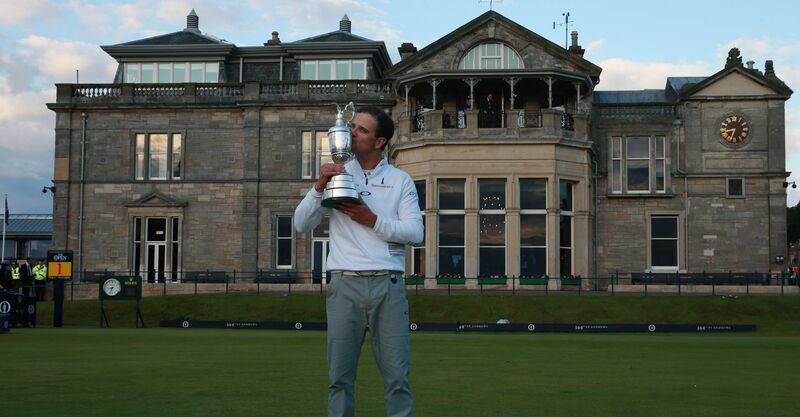 His Open Championship back catalogue may not be as lengthy as the rest of tour quintet of top-10 regulars. In fact he only has one finish of 11th or better at the tournament to his name. However, in the last two of his three past Claret Jug conquests he has placed T12 (2016) and T6 (2017) and he comes into this off the back of three rounds of 69 or lower at the Scottish Open last week. Southgate’s British Open top 10 finish odds are 8/1.